Our first experience with carbon offsetting for events was at the request of the European Commission when we organised the very first Sustainable Energy Week, which we ran for three years in a row. This project is a good example because it brought together several of the group’s companies, using expertise from VO Europe, Voice and VO Event. Context: The VO group’s dedicated European entity was involved in the 2016 sustainable energy event, one year after the Paris Agreement, and continued this work for the 2017 event. 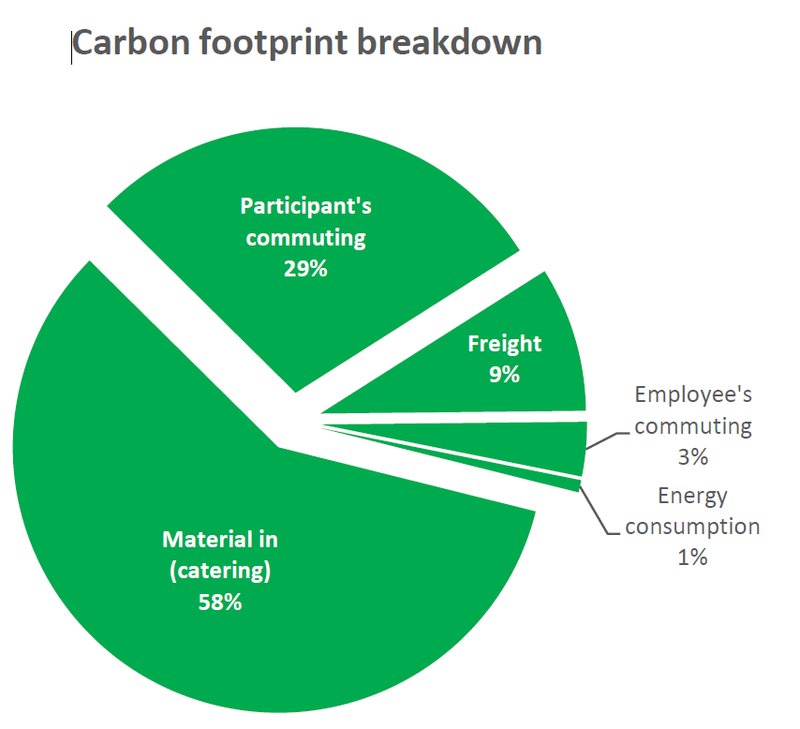 At the request of the European Commission, a plan was drawn up to offset the carbon footprint for all printed materials, which earned an offsetting certificate for 234 kg of CO2 in 2016. All those kilos will help to change lives/living conditions in the long term across three continents! From the smallest to the biggest, every action counts, provided that it is relevant and meaningful. The offsetting programme lends “carbon neutral” projects a social dimension. Biomass-fuelled ceramic furnaces. This Brazilian project creates ceramics in furnaces fuelled by renewable energy. It also has a social aspect as it allows children to learn new techniques and therefore opens up new opportunities for them. Project aimed at paying for 18,000 domestic biomass ovens in India. The aim of this project is to replace traditional domestic ovens (used for cooking and boiling water) that are heated by non-renewable resources. Project aimed at improving access to drinking water in rural parts of Kenya. Traditionally, water treatment meant boiling water up, which needed firewood By distributing devices that use a water filter and do not need electricity or consumables, the project considerably reduces the amount of firewood used and therefore the carbon emissions. April Salumei Sustainable Forest Management: This project will provide traditional owners with profits in return for preserving their forests. The federal authorities and 92% of the local population support the protection of forests through this scheme. Beyond this project, our client IBA has also asked for an analysis of the carbon footprint for organising their 30th anniversary celebrations. 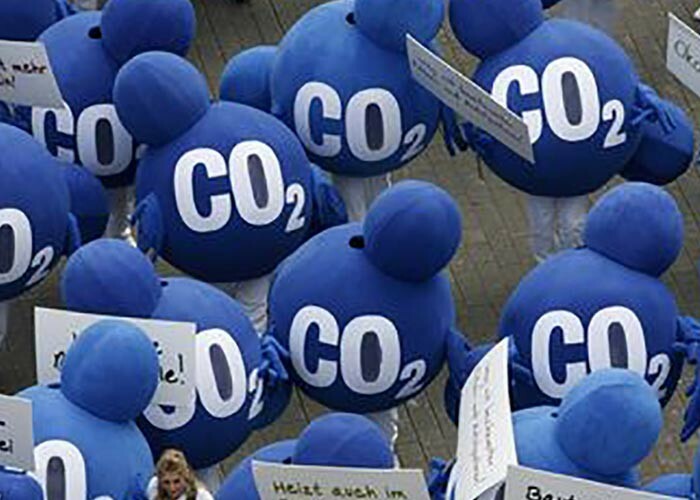 CO2 Logic therefore carried out an audit that identified where the 63t of CO2 emitted as a result of the event came from. This meant that we were able to not only offset this production, but also draw up a precise action plan to reduce these emissions on the basis of their recommendations and our expertise in seeking sustainable alternatives. Internally, we have also used this company to offset a seminar that involved 80 people travelling by plane. We are aware that carbon offsetting is far from being an ideal solution, but we consider it to be a first step. The next step is to select less polluting destinations or projects. We now systematically offer carbon offsetting to our clients for all of their projects, even if they are not yet ready to bear the financial cost. We are nevertheless happy to contribute to general awareness.